Logins this hour: 331 ? 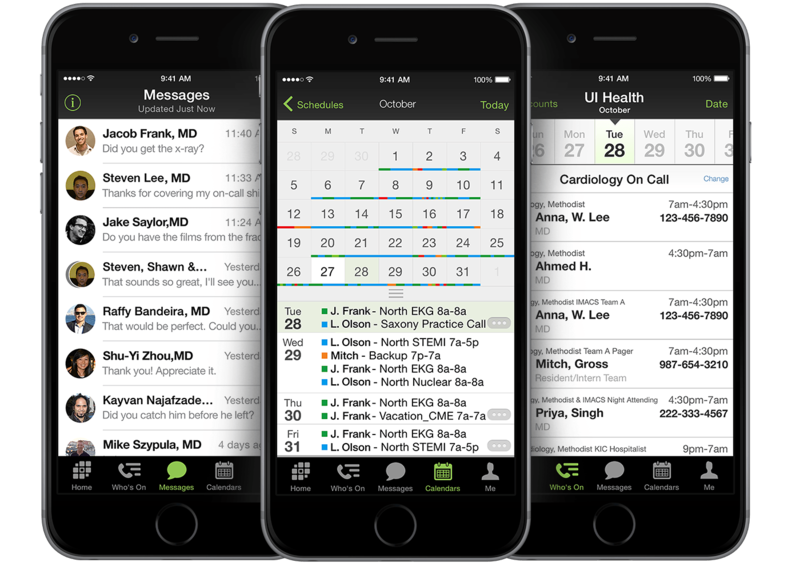 Open your schedule in the OnCall desktop application. Go to File / General Setup and click on the Staff tab along the top. Type in the new staff person's name and assign a staff type. Then click Add to add the person to your staffing roster. Close the General Setup window to exit. In the Attending scheduling platform, deleting staff from the General Setup window removes them from the system, which will remove their past schedule data. If you have a staff person that was never used in your schedule, deleting the person in the General Setup window is the best thing to do. However, if a staff person was on the schedule and has since left your group, you will want to make the person inactive instead of deleting. Note: in the resident scheduling platform, schedules are separate files per academic year. Thus, you may delete staff from the General Setup window that do not belong in that academic year schedule. OnCall will not delete them from previous academic year schedules. In the toolbar above, click on the Work Preference icon. In the Infobox window, filter for the person that has or will leave your group. Go to the person's last day in the schedule grid and right-click in the cell. In the pop-up menu, select Quit on this day. OnCall will no longer display the inactive person from the quit date moving forward in your staffing roster. Here we discuss add physician. This page describes delete row. Here we discuss legend. This page describes staff.